Migration of data and services to Cloud can be a slow process in many companies, often with many obstacles in the initial phase. Cloud solutions are still relatively new; therefore, they are a source of many doubts. Even though it seems like a lot of trouble, Cloud technology is worth the effort (especially Google Cloud). Let’s dive in! What makes companies so concerned about using Cloud? 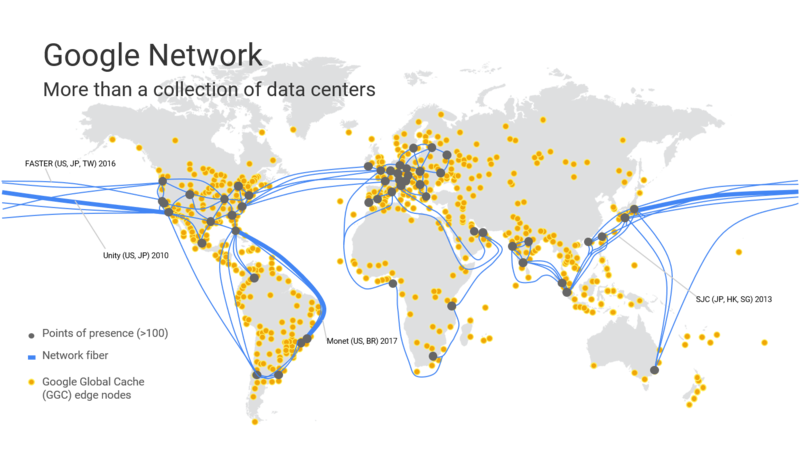 To name a few reasons: having previous solutions that have worked so far, internal procedures, prior investment in data centers are making the process of migration hard to implement. The fact is, we are all Cloud users already. Most of the apps we use in our everyday life, personal and professional, are based on Cloud infrastructure. They gather our personal data, correspondence, important documents, photos, location data. Why do we trust these applications with our private and often sensitive data so easily? The answer is pretty simple – it’s convenient. First, Cloud solutions are quick to implement and the cost of starting the system is low. There’s no need to invest in hardware, third-party software or licenses. They are easy to scale, use and to cooperate within them. You have access to the software from any place using a device connected to the Internet. What concerns many companies is security – and that’s fair. Entrusting your data is a big risk. But don’t worry – the providers of Cloud are aware of the responsibilities. They use very strong protection solutions, which are often out of reach of many companies cost-wise. The provider is responsible for the infrastructure maintenance. There’s no up-front payment or commitment – you pay for the actual usage, using on-demand computing. Knowing these benefits, are you more interested in Cloud solutions? If so – let’s take a look at how Google Cloud gives you even more reasons to use Cloud. Fast implementation and flexibility – with Partner’s support, you can choose migration strategy tailored for your business. You’ll learn best practices and rules of successful implementation and operating in the Cloud. Advanced security system – security specialists from Google and multi-layered security infrastructure will ensure your data is safe. 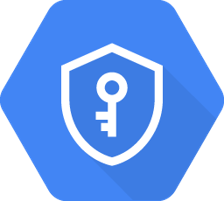 The security of Google Cloud is confirmed by numerous certificates (read more). Combine cloud infrastructure with your own (hybrid cloud) – that’s your choice. You can use your existing IT infrastructure you had just invested in along with Google’s. Access to Artificial Intelligence and Machine Learning tools – using them you can create modern services and products and improve your solutions constantly. Trial period – you’re not sure if Google Cloud is for you? No problem! For 12 months you can test it and learn its possibilities for free. You also get 300 USD for Google Cloud services of your choice. Remember! Some Google Cloud services will always be free. Did you know that 1/3 of traffic in Internet goes through Google Fiber network? As Google Premier Partner we are here to support and help you get the most out of Google Cloud Platform. Learn how to optimize your operations and use the full potential of Cloud. Here’s how IoT and Google Cloud can transform fleet management?